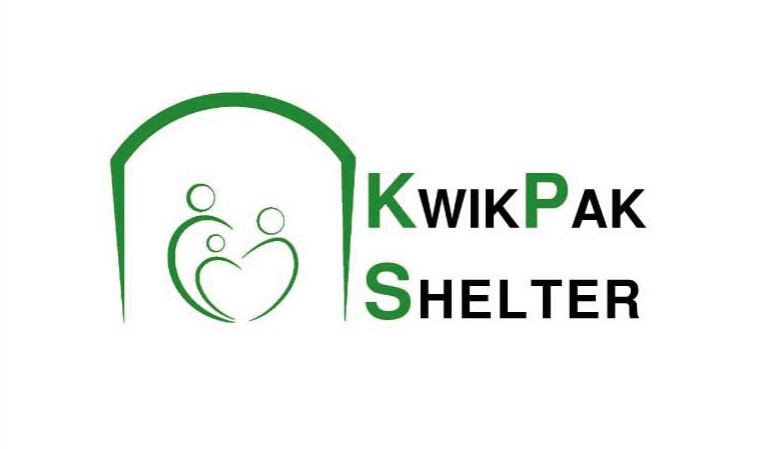 KwikPak Shelter is a ready-to-deploy emergency housing unit for refugees, vulnerable people forced to migrate, and communities caught in natural disaster zones and no longer able to cope or meet their basic shelter needs for survival. The shelter is designed to deploy or pack in 5 simple steps; requiring no tools or technical expertise. Its design simplicity and construction allow for its production almost anywhere in the world. The shelter is SPHERE compliant and utilizes materials for all-weather-conditions. It is also intended for multi-purpose applications: mobile clinics, on demand admin units, classrooms, etc.